International high society in all its photogenic glory flocked to the French Riviera in the postwar years. How fortunate that Edward Quinn and his camera were also on hand to capture images of this exquisite era for posterity. The supervisory board of Dr. Ing. 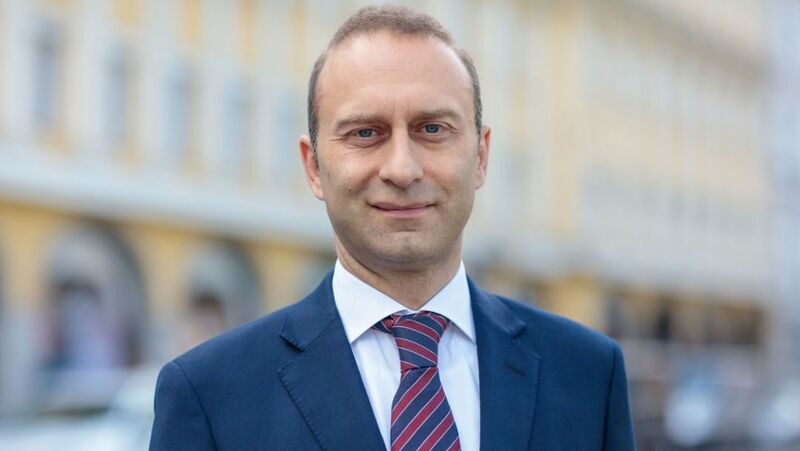 h.c. F. Porsche AG has reappointed Deputy Chairman of the Executive Board and Member of the Executive Board, Finance and IT, Lutz Meschke, for another five years of service. As of January 1, 2017, Federico Magno will become the third member at Porsche Consulting, with overall responsibility for the automotive sector (manufacturers and suppliers). 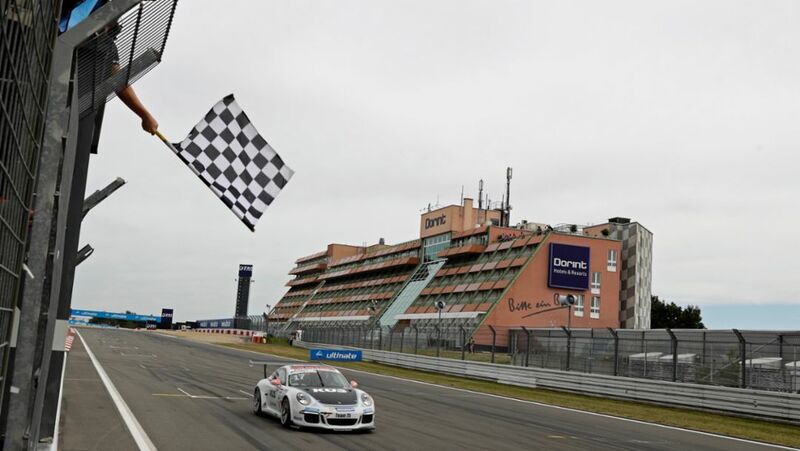 In the thriller finale of Porsche Carrera Cup Deutschland Porsche junior Sven Müller has secured the title – despite a collision, drive-through penalty and fifth place. A look back at race 15 and 16. 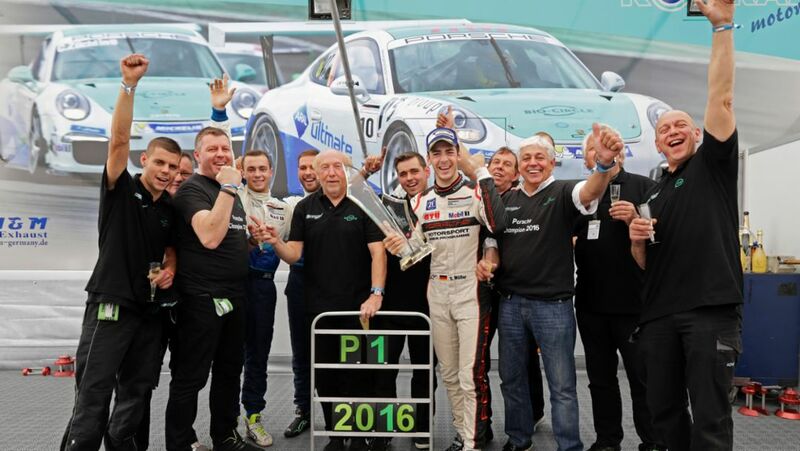 Motorsport fans definitely got their money’s worth at races 13 and 14 of the Porsche Carrera Cup Deutschland this weekend. At races packed with action, Michael Ammermüller has come out on top to take the flag in first place. 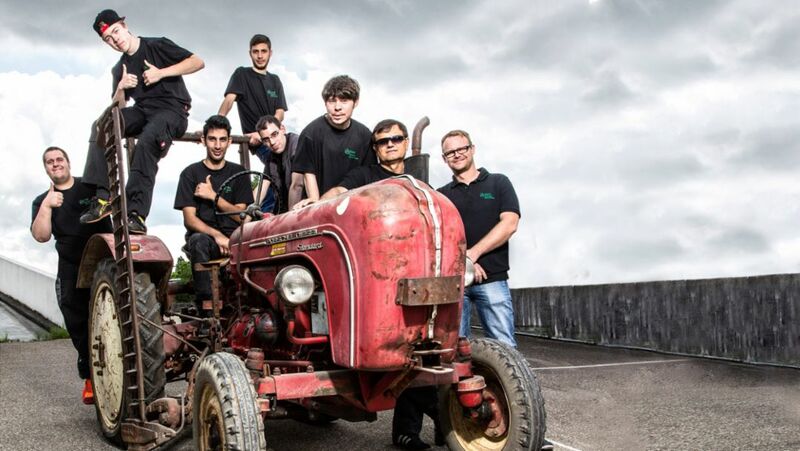 Old Porsche tractors are being given a new lease of life – thanks to the Porsche Junior project. The aim of this programme is to better integrate the younger generation into the world of work. The Porsche 718 Cayman is the ideal car to trace the racing line on the scenic 45-mile circuit: the new model evokes the storied success of its brilliant namesake. 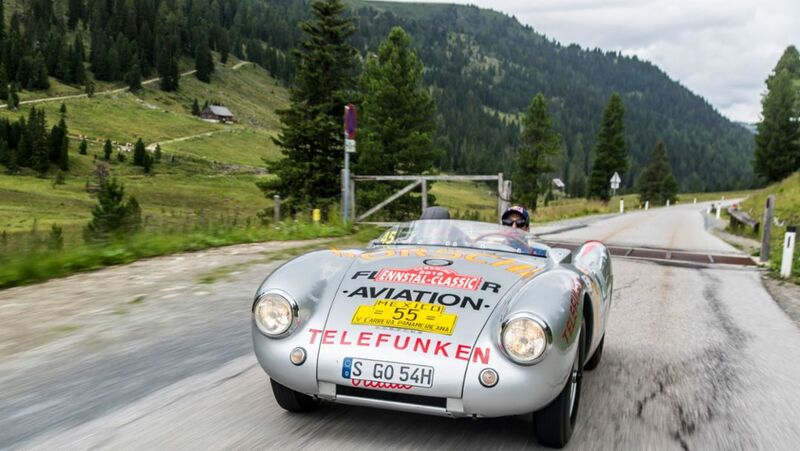 Three days, 30 trials, 1000 kilometres – the 2016 Ennstal-Classic once again saw around 200 classic cars and their drivers tackle a host of challenges.